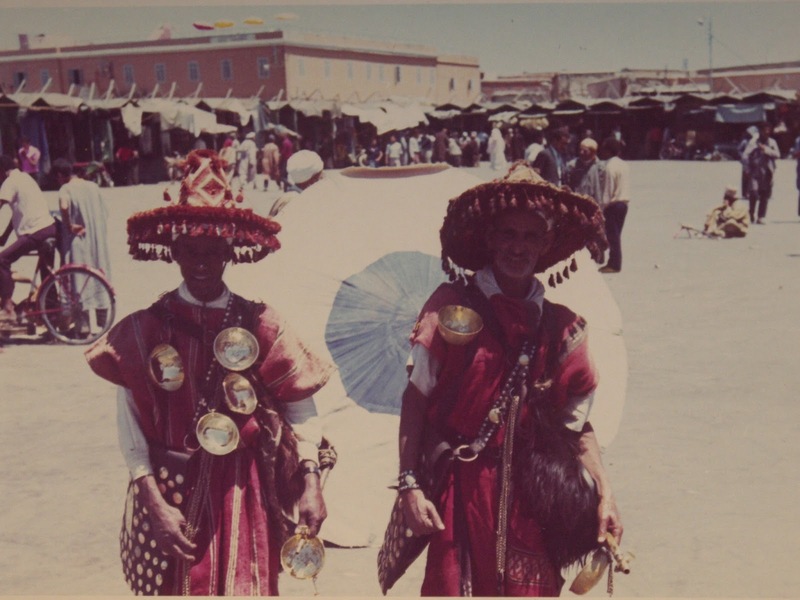 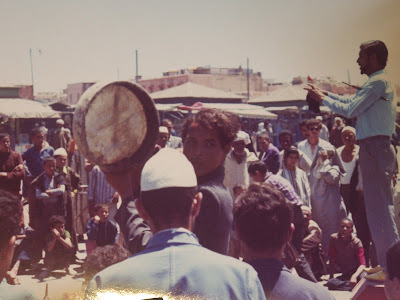 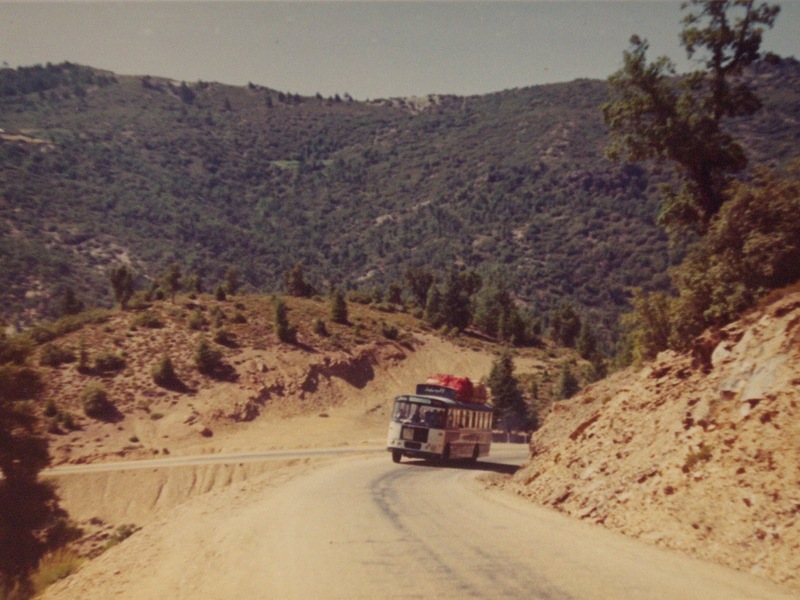 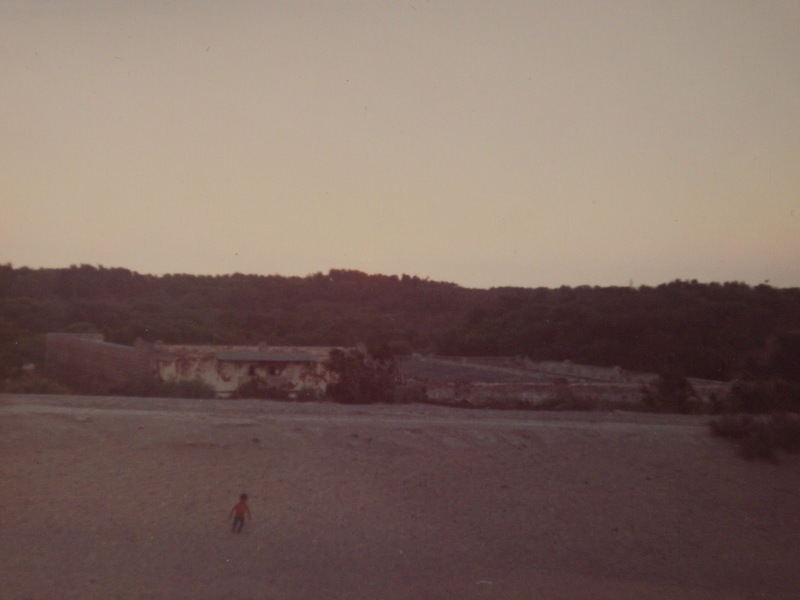 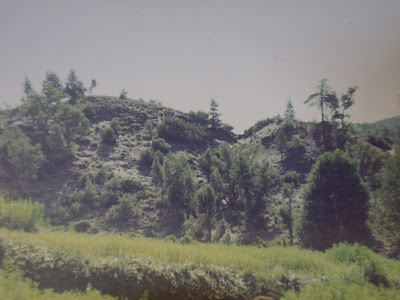 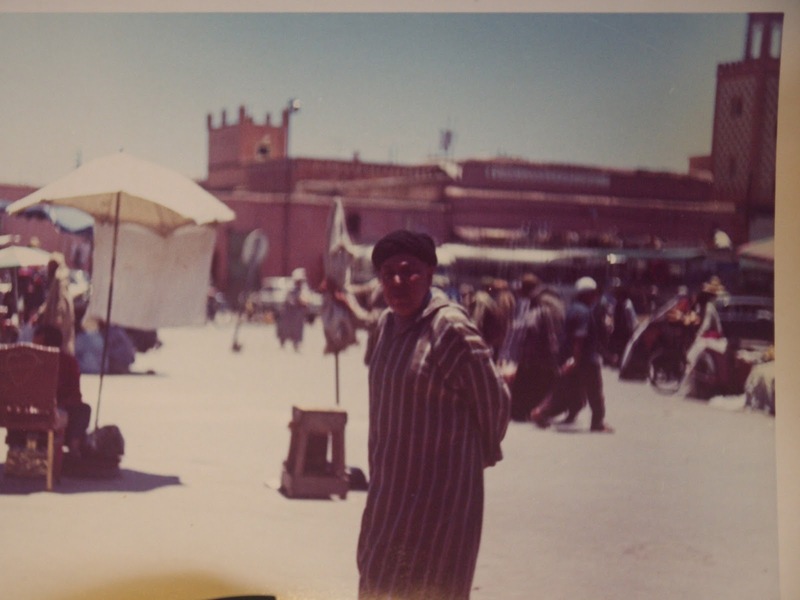 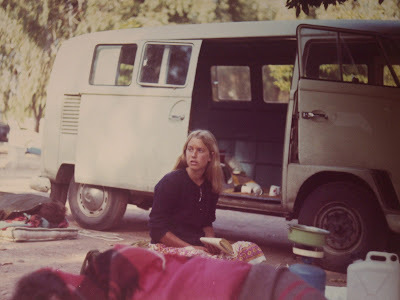 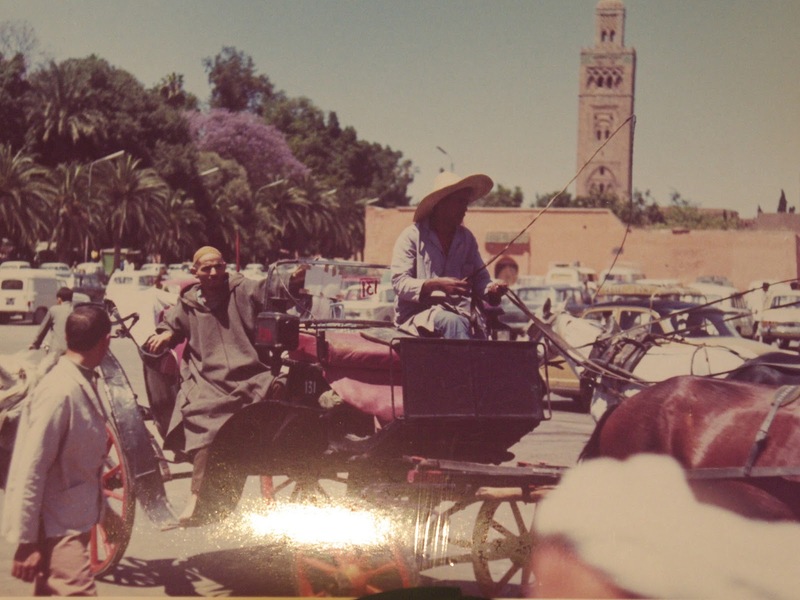 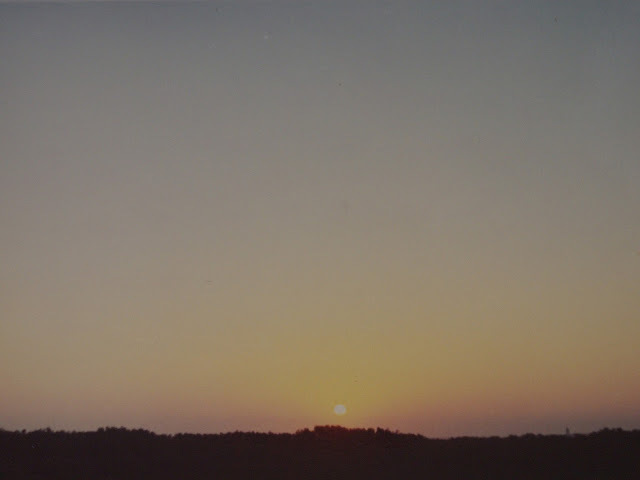 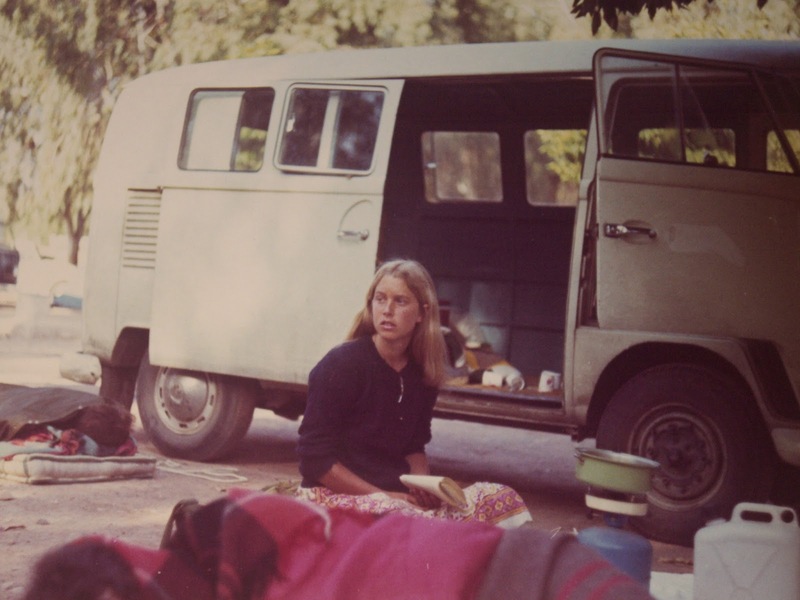 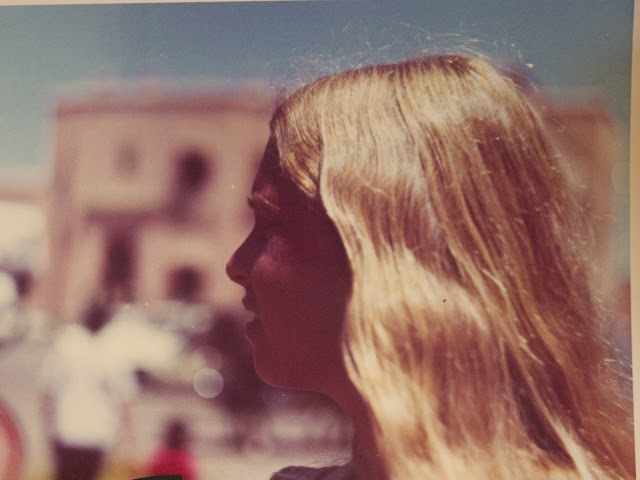 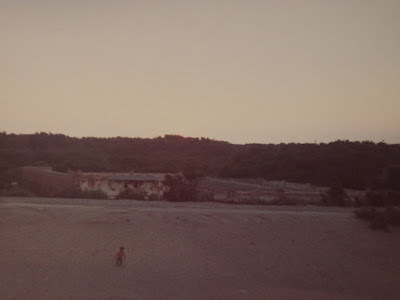 Here are some photographs that I took on my first trip to Morocco in the summer of 1972. 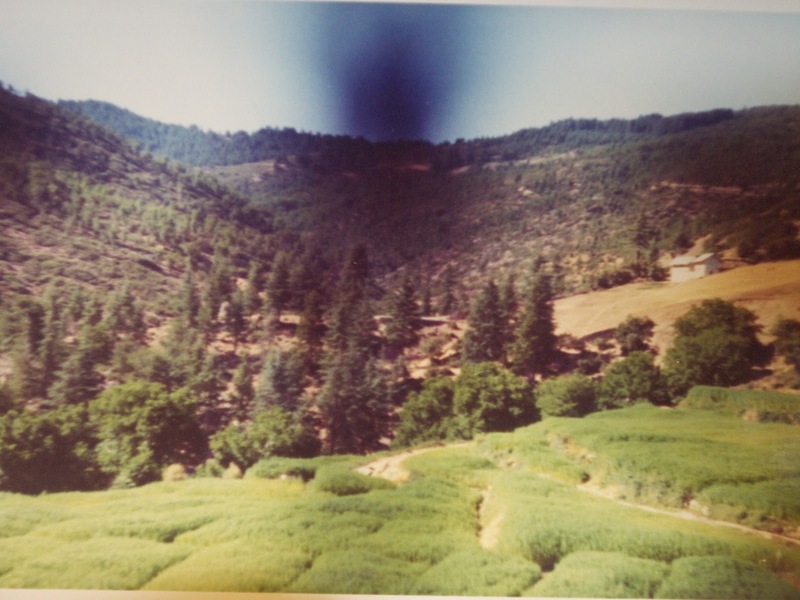 Photographs taken with Zenith E using Kodacolor-X film. This post shows an example of embedding widgets from the IBM Social Media Aggregator.